I have planted the Ipomoea in a pot, ordinary multi purpose compost, just one or two plants and they grew pretty well. I fed them slow release fertiliser and watered quite often in summer. But I didn't plant another climber with them. Thanks Busy-Lizzie. 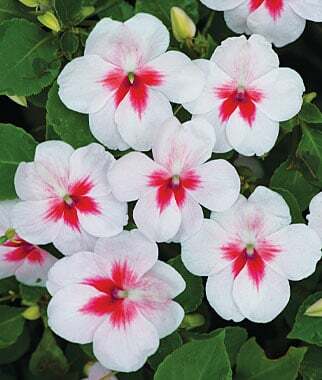 Did you start your Ipomoea from seeds, or buy them as plants? I don't have a greenhouse, or much free windowsill space, and was thinking of buying them as plants later in the spring or early summer. Peter there's another thread running re Ipomoea seeds...the best advice seems to be don't sow until May and I can say they germinate well and quickly. . I can't say I've ever seen them for sale as growing plants but perhaps I've never looked! I started them from seed. I have a Greenhouse. Windowsill? Yes, they are quick, did it too soon one year and they were trying to climb over other plants in the GH! Thanks Bilje and Busy-Lizzie for your helpful hints and I have also looked at the other thread on Ipomoea. I think I will try growing the Ipomoea from seed in May and make room on a windowsill, as they seem to grow so fast! In the absence of any advice on the other plant, Rhodochiton Atrosanguineus (purple bells) I think I've previously seen them in garden centres, so I will just try to find one, and plant it in the same pot with perhaps 2 or 3 of the Morning Glories. Fingers crossed!